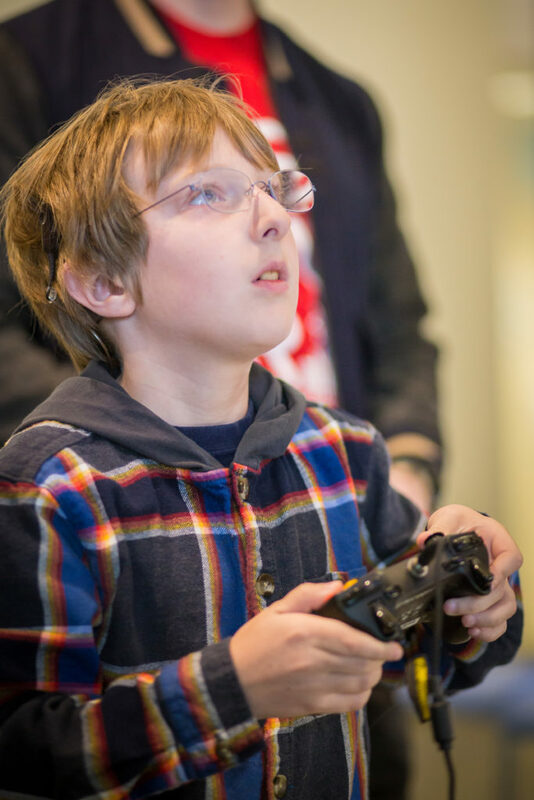 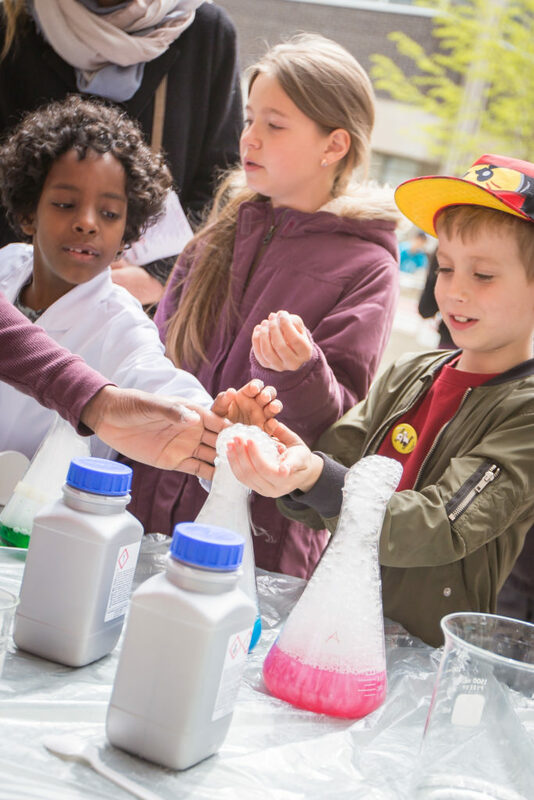 The Amazing Science Chase needs brave, bright scientists to partake in our annual science exploration quest! 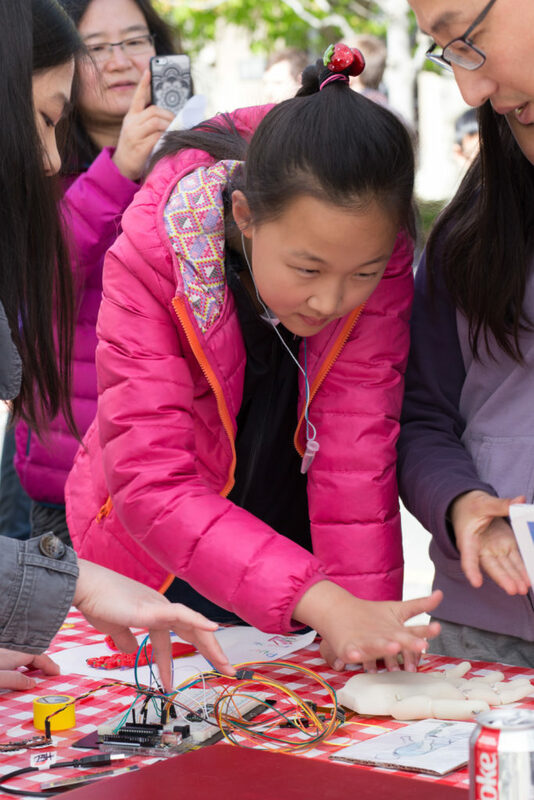 Conquer all 8 challenges to gain knowledge and win amazing prizes! 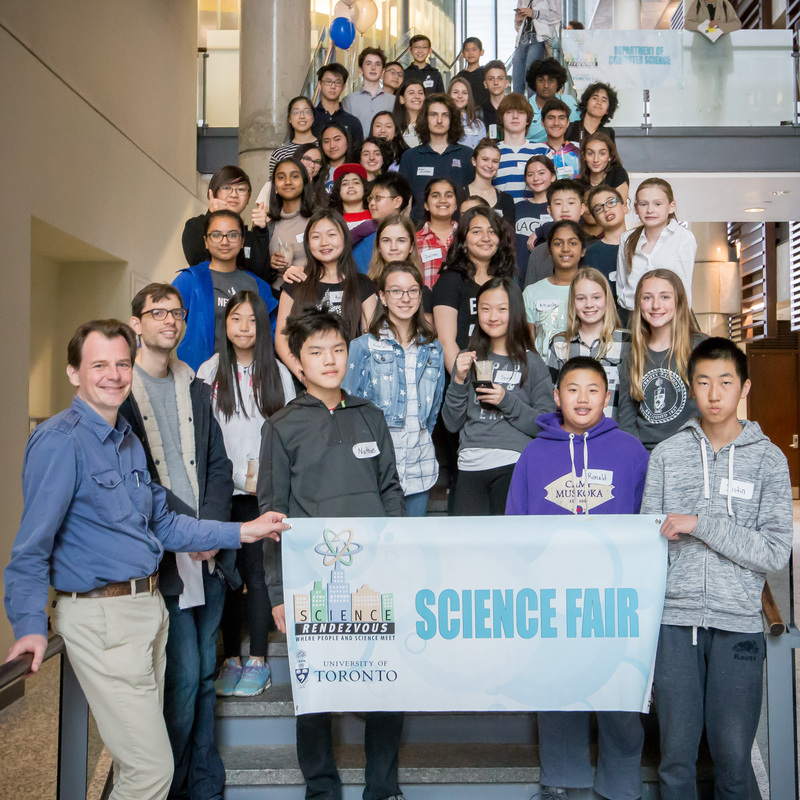 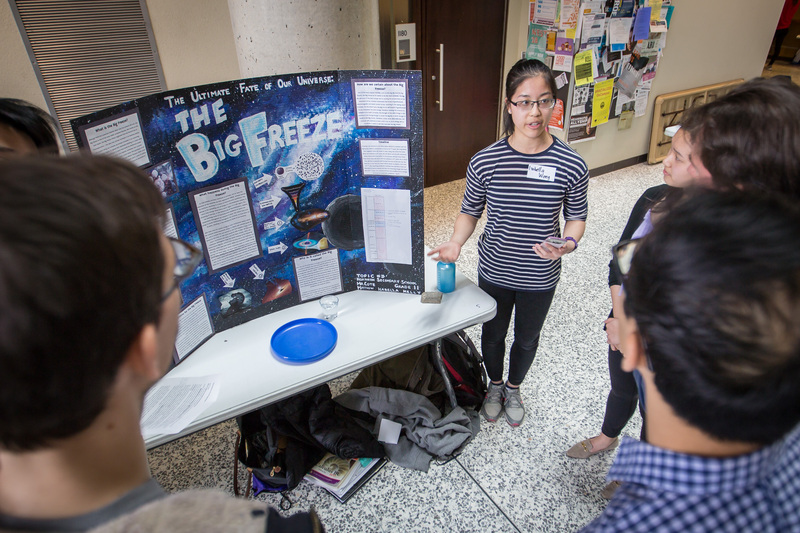 In our annual Student District Science Fair, students are given the opportunity to showcase their work alongside that of Canada’s leading researchers! 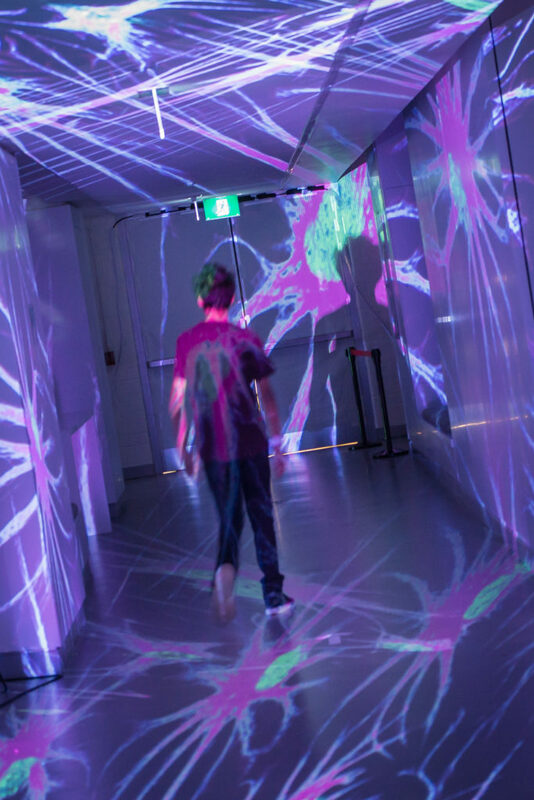 The Gallery will host artists from the Toronto area whom have been inspired by Science, Technology, Engineering, and Mathematics to create art! 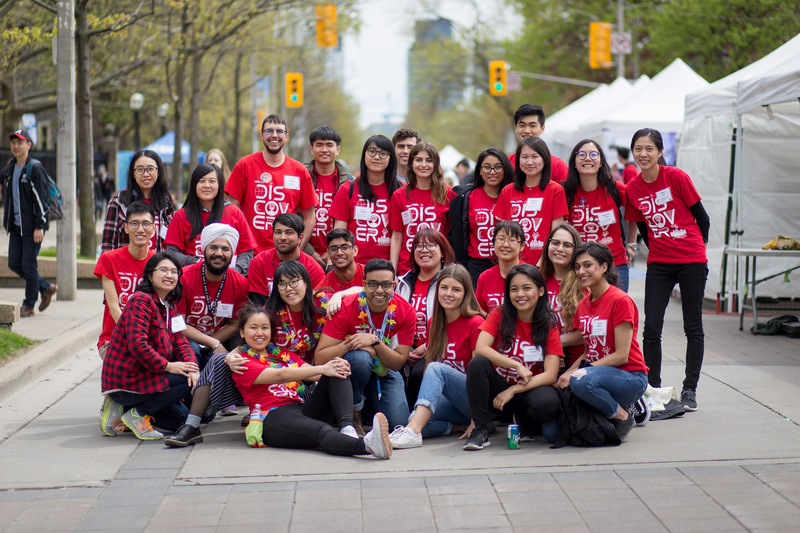 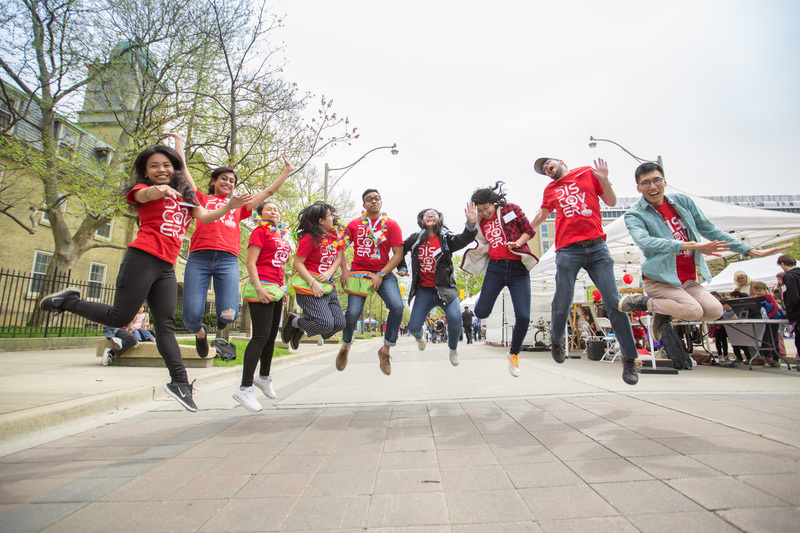 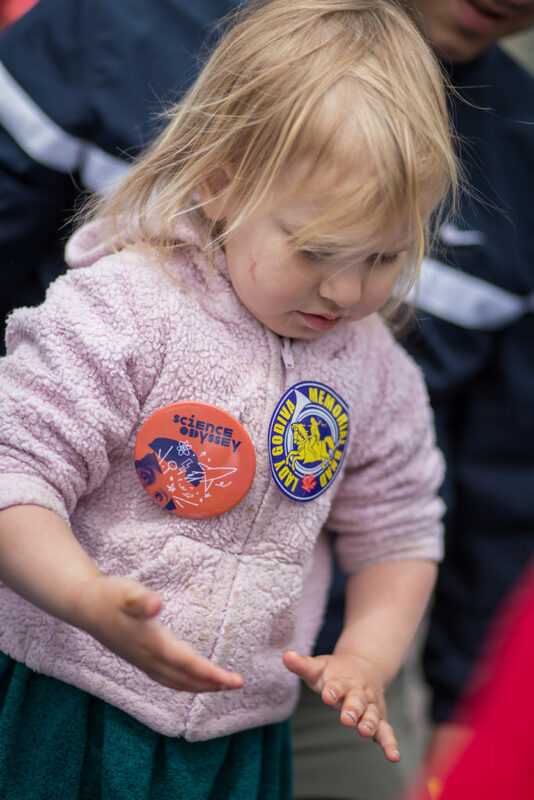 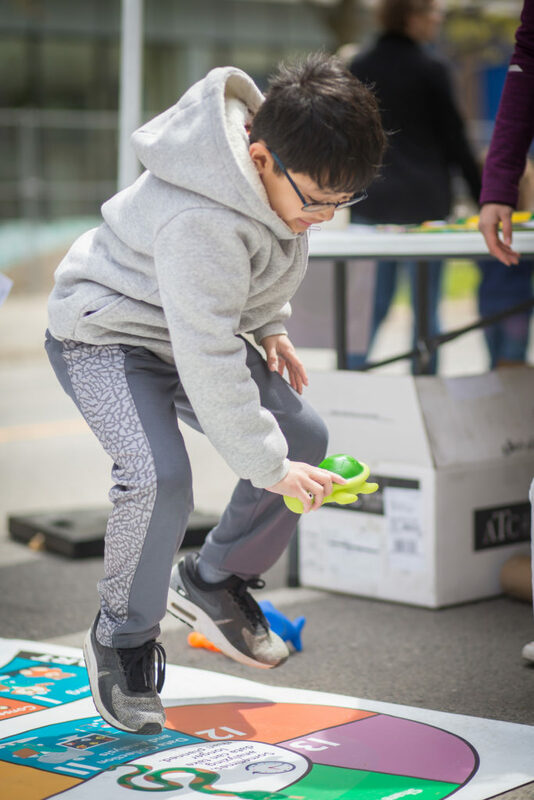 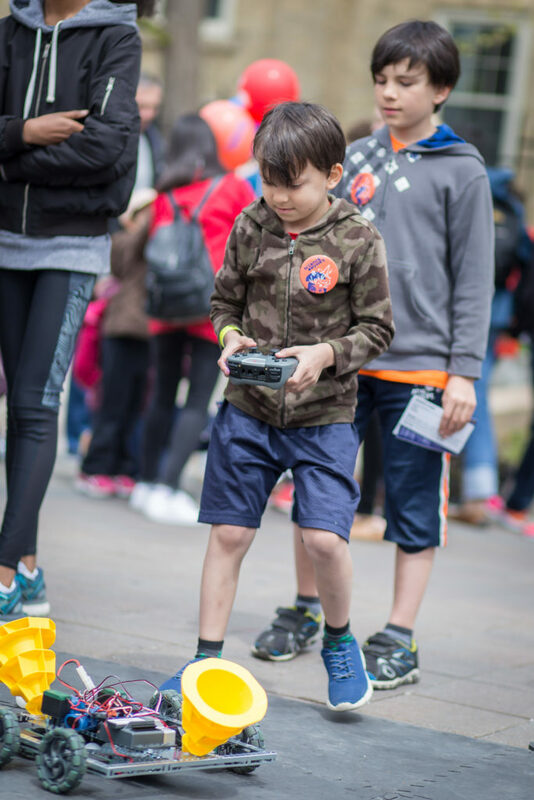 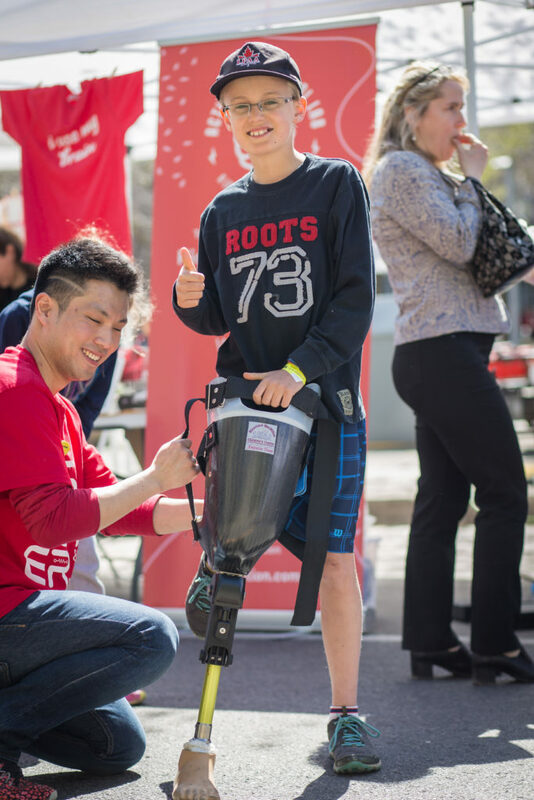 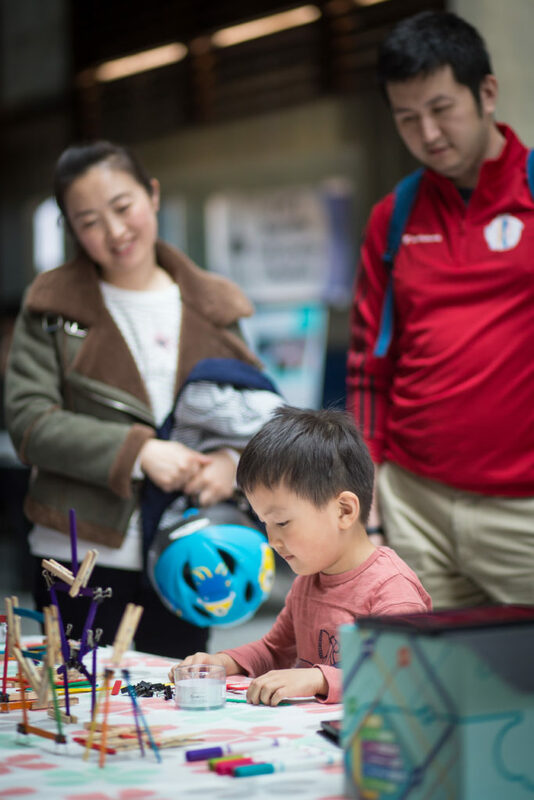 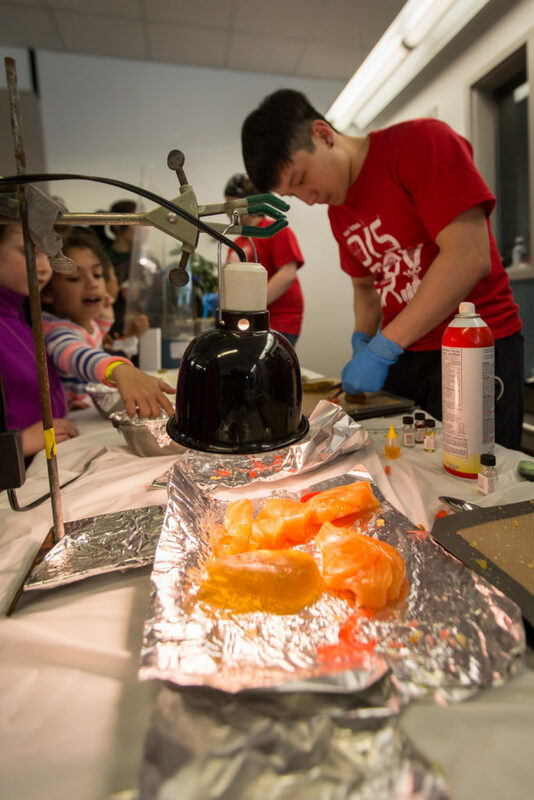 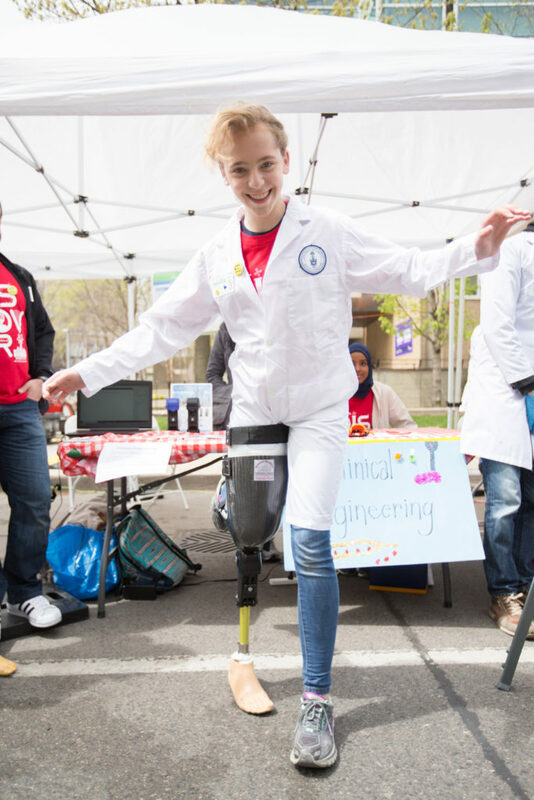 Science Rendezvous is a free annual all-day festival that brings science out of the lab and onto the street with the ultimate goal of improving student enrolment as well as public involvement in the science, technology, engineering, art and mathematics (S.T.E.A.M.) 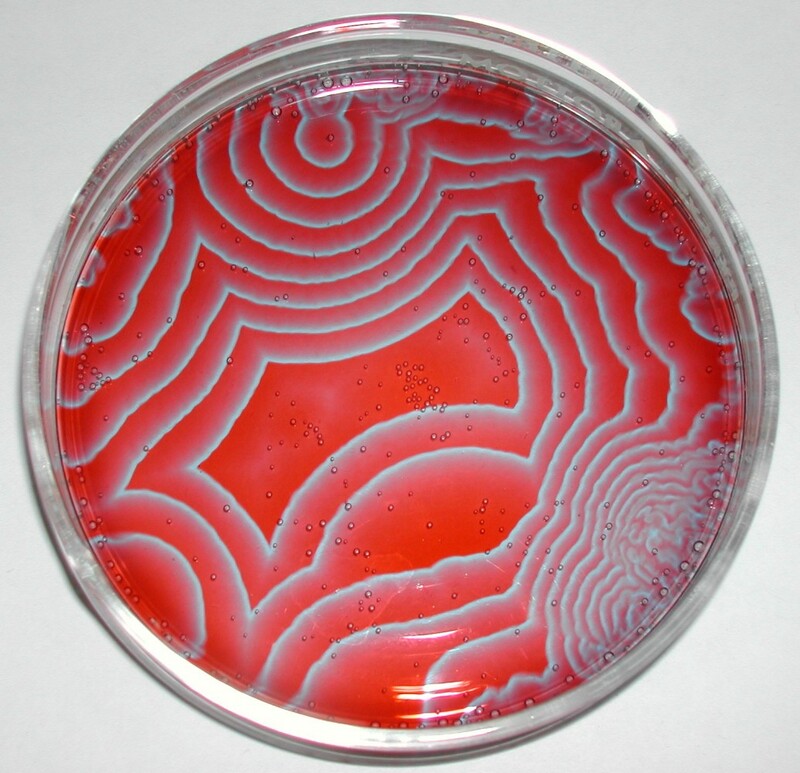 fields. 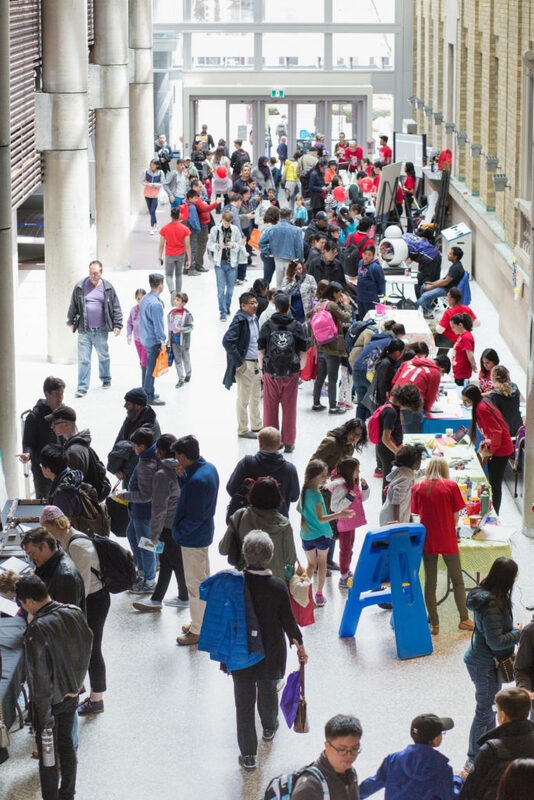 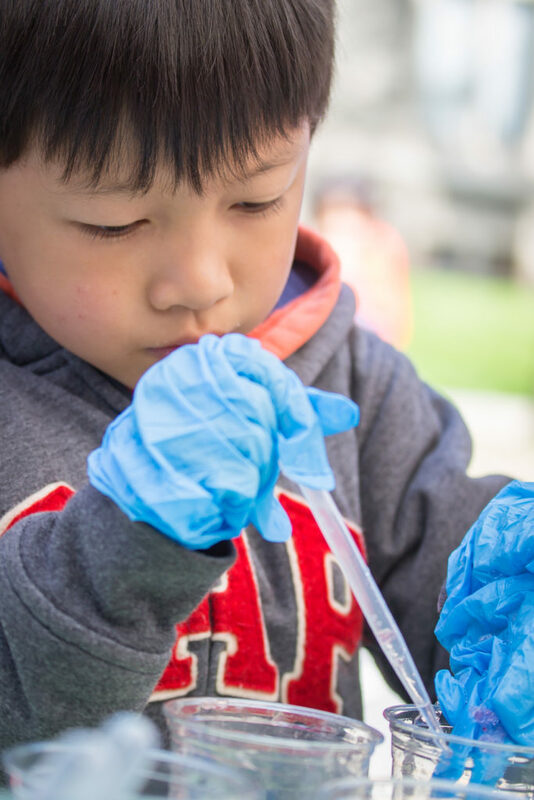 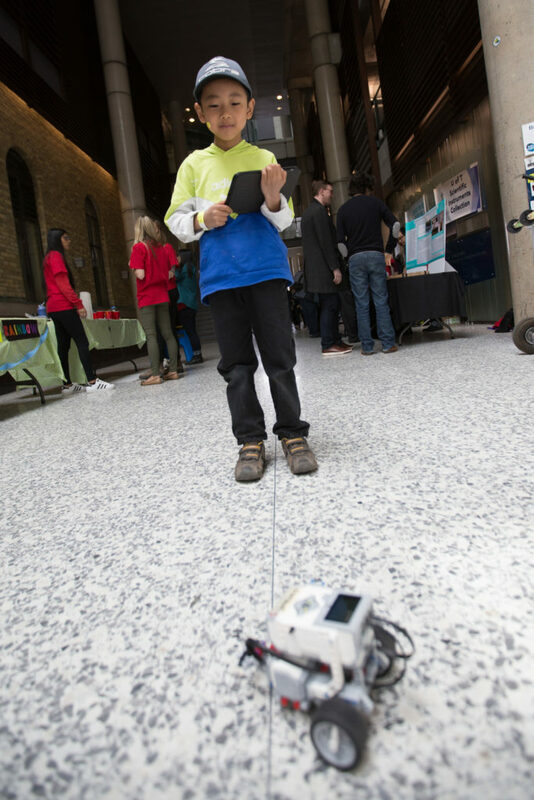 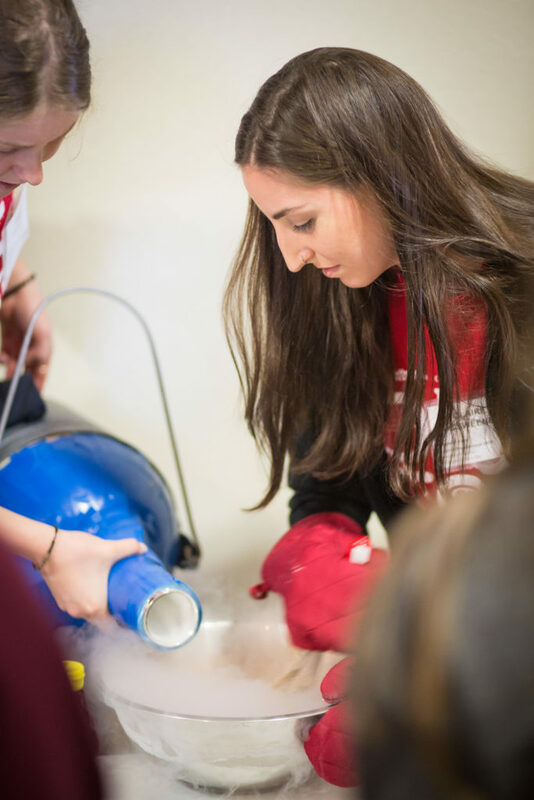 Over 60 U of T departments and local organizations in the community are involved in exhibiting engaging and hands-on experiments to inspire youth and adults alike. 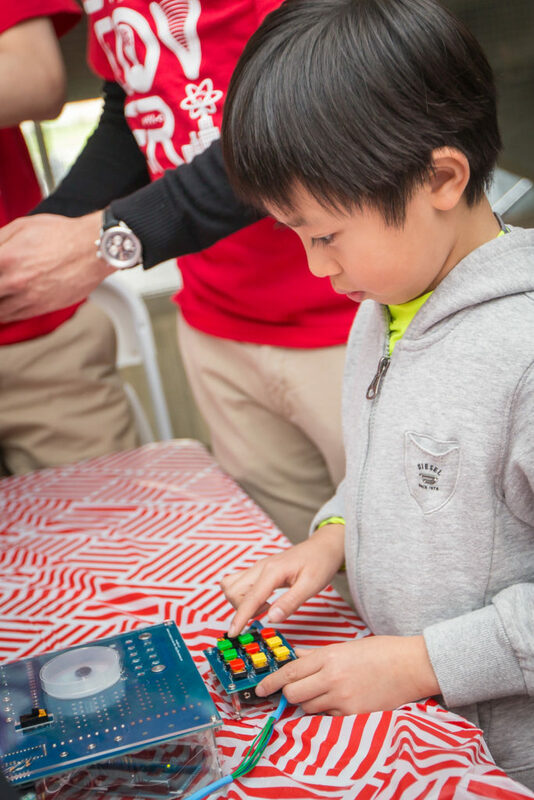 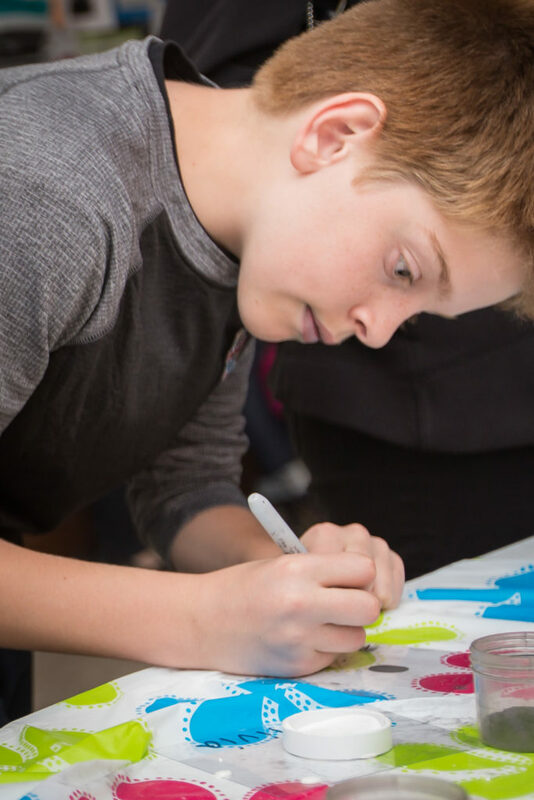 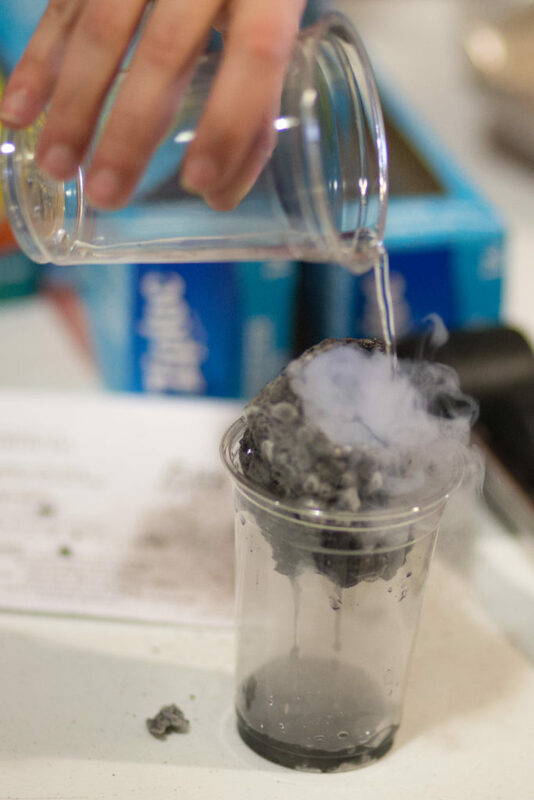 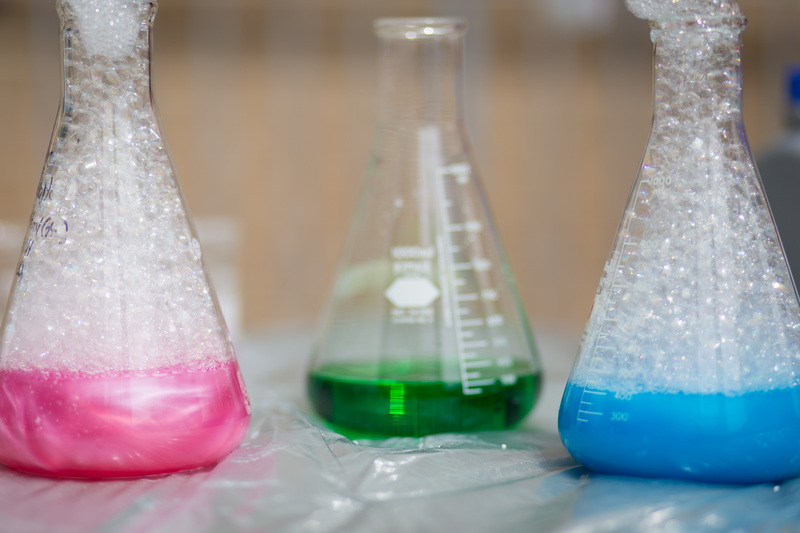 Join us on May 11, 2019 for a fun-filled day of science!